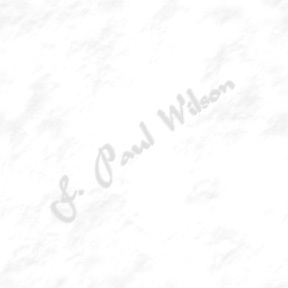 F. Paul seems to like the new look of the homepage and I hope you do too. His new novel DEEP AS THE MARROW was published back in April. It's a free interactive game that's been getting (according to one of the sysops) "a ton of hits." Warning: there's a loooong wait while all 750k of graphics preload, but the wait is worth it: the game runs much faster as a result.